Netley Millwork is committed to working with home builders to help them present their clients with fantastic cabinet & millwork options. Whether you build custom or spec homes, we can provide a variety of options & services to help meet your individual needs. Our long history of quality workmanship and customer service will help you deliver a superior product that we know your customers will love. Being a custom home builder is a highly specialized project with many different material options and customer preferences to deal with. Let us help you make the cabinet & millwork part of the design easier by working with our team of experts. We would love to work with you to help with the design, material options and production scheduling of your custom home project. Our understanding of materials & hardware options will help when dealing with the variety of choices that customers have when it comes to their custom home. We can also provide showroom consulting services where your customers can come visit our showroom and talk with our sales team about all their cabinet & millwork options. 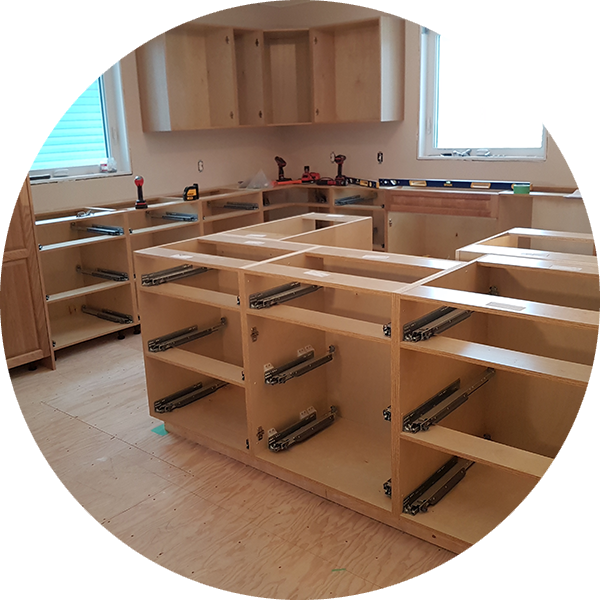 If you are a spec home builder we can help you provide your customers with design and material guidelines when it comes to the cabinets & millwork in their spec homes. 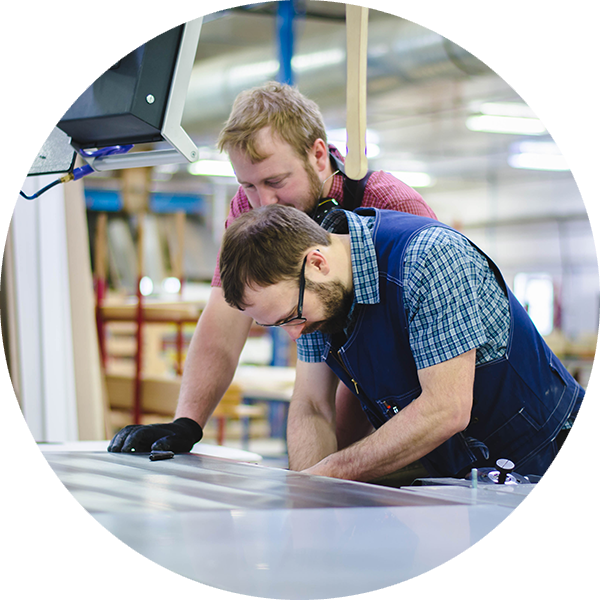 This service will help you meet your production goals while still providing your customers with a product known for its quality workmanship. We have years of experience working with spec home builders who adhere to specific guidelines and would love to help setup the perfect plan for you.